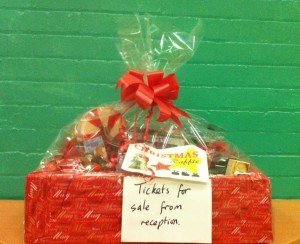 Please support us by buying a raffle ticket from reception next time you are at Penistone Leisure Centre. There are 3 hampers as prizes with Christmas food donated from Tesco, Spar, Co-op and individuals. 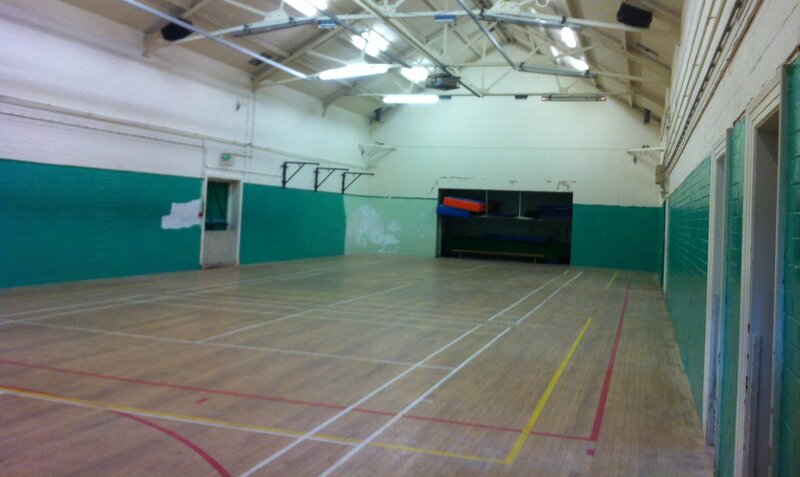 Money raised will be used to buy new equipment. Huge thanks to all the painters this weekend! 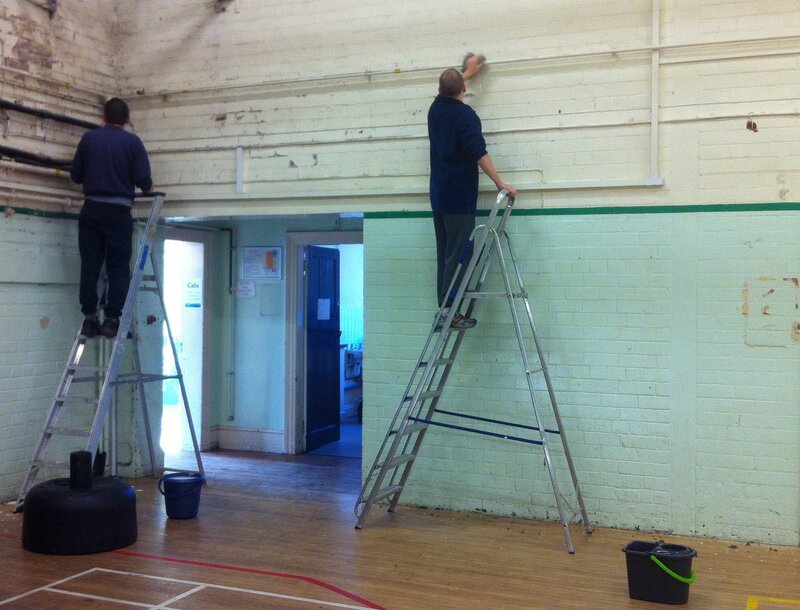 The leisure centre was very busy this weekend with all the activity and work from everyone helping to paint the main hall. Saturday was mostly spend scrubbing it all down and getting ready, then the paint went on Sunday. You will notice a huge difference when you are next at the centre, the green that has been chosen for the bottom of the wall looks great and the top is fresh and clean. Unfortunately is wasn’t quite finished and another shorter session will be organised soon for anyone who could help to finish off – please look out for details. Well done everyone who was there, and thanks!